To invest the premium of your employees pension in a good way, BeFrank works with lifecycles. This involves a diversified investment in various investment categories and in various funds. For a good pension it is important that the lifecycle has an optimal mix of investments.As a result of periodical research to optimize our investment policy, we are carrying out some optimizations in our lifecycles. Below we will explain this. In the category Real estate we are switching from the Delta Lloyd Global Property Index Fund to one that is more sustainable, the Developed Real Estate ESF Index Fund. This new fund is also fiscally more favorable. 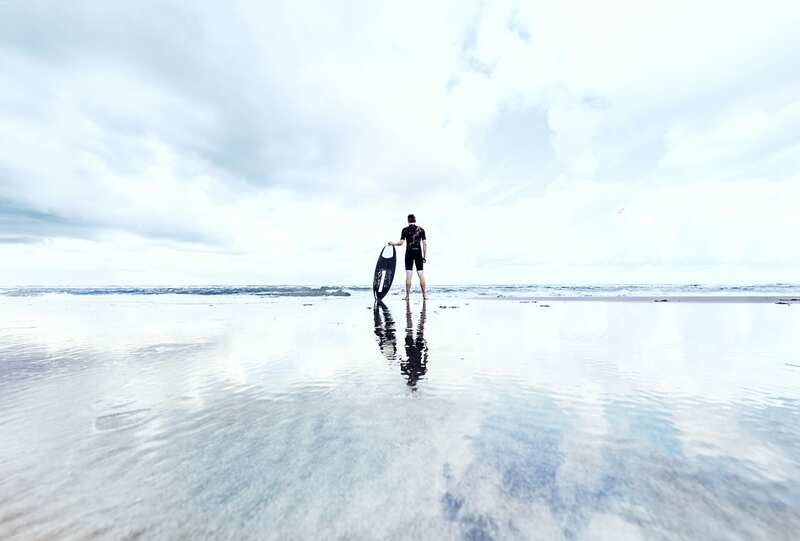 In the category Emerging Markets Debt (bonds in emerging markets) we are switching from the Spdr Barclays Em Mrkt Local Bond to the Northern Trust EMD Fund, a comparable fund at a lower price. We added the investment category High Yield (bonds with higher risk and return), for which we have found a suitable fund with a sustainable Robeco character, the Robeco Global High Yield Fund. This improves the spread in the lifecycle. In these categories, we switch to other variants of the same funds that are fiscally more favorable. 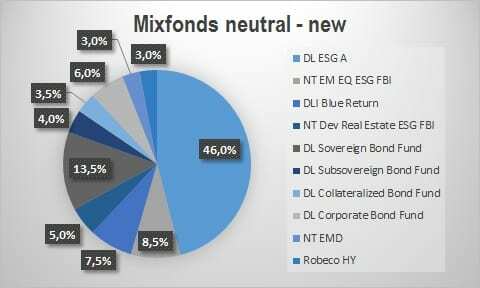 Partly due to the addition of High Yield as a new investment category, the weighting across the categories changes. In particular Real estate gets a somewhat smaller weighting. 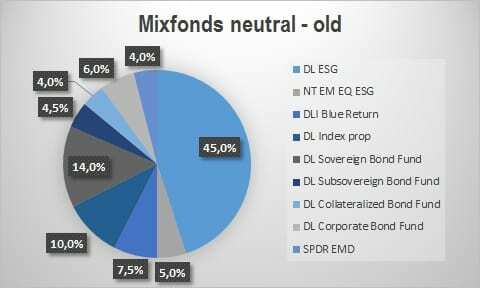 The lifecycles invest in Mix Funds and Pension Stabilization Funds. Due to the various changes, the costs of the Mix Funds decrease from 0.30% to 0.26%. Feel free to ask them. You can always reach us at relatiebeheer@befrank.nl or on 020 562 1100.